Mark & model? Features of laundry soap production line: Various kinds of end soaps with different sizes, shapes and weights; smooth and no crack surface; elegant logo printing; many kinds of soaps can be produced from this same line, such as different grades of laundry soap, transparent soap, super-whiten soap, anti-septic soap, herbal soap and other kinds of multi-functional soaps. 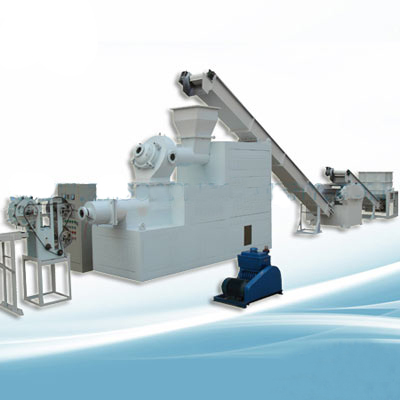 The laundry soap production line includes: mixer, three-roller mill, vacuum plodder, cutting machine, etc.